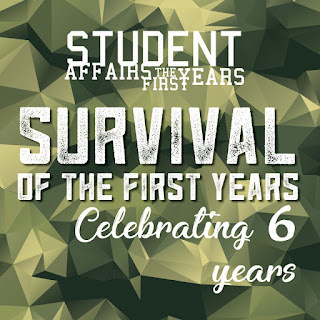 Happy 6th Birthday SA First Years! When I started reflecting on where I am today, versus where I was when I started writing for this blog three years ago, this classic Britney circa 2002 masterpiece began playing in my head. When I started this journey three years ago, I was at my NODA Internship at the University of Alabama in Huntsville, beginning to start my third semester of graduate school. (Fun fact – two of my Orientation Leaders from that summer are getting married to each other in July!) I was very much immersed in the “newness” of it all, still learning a lot, and trying to figure out what the years ahead were going to look like. Sure, three years ago I couldn’t see the future, but I felt pretty confident that a series of things would happen. I knew that I was going to marry my longtime boyfriend, I knew that I was going to graduate, and I knew I was going to look for a job in Fort Myers, FL because that’s where he was. Then, when my husband moved to Tampa shortly after our marriage, I knew that I was going to finish out the semester with my students at Florida Gulf Coast University, and start looking for a job in Tampa. And then, after I got that offer letter in April, I knew that I was going to start working at the University of South Florida in June of 2017. 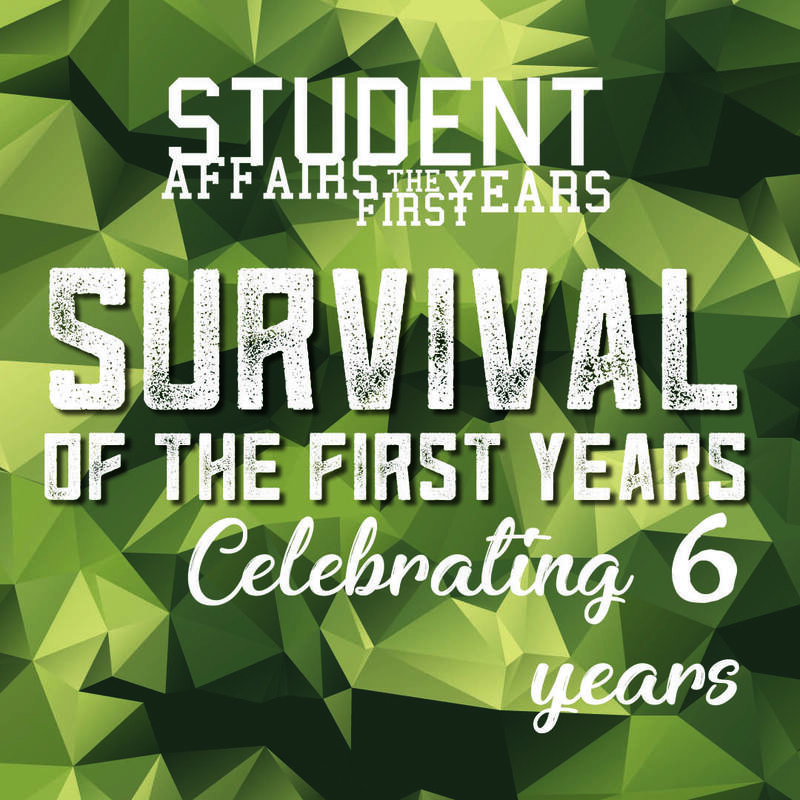 Now, as I enter my second semester at USF, for the first time since my freshman year of college, I realize I’m going to be in the same place for the foreseeable future. I truly don’t know what my next move will be. I’m in this weird transition phase between “New Professional” and “Mid-Level Professional” – not a girl, not yet a woman. I’m still new to my job, new to USF, and learning new things every day, but I’m not in the same place as some of my entry-level peers. Am I ready for something more? When I think about it, it stresses me out, and I usually just start thinking about something else. Like, what if in the next year, we buy a house? What if my dream job opens up at another institution? What if I decide to go back to school to pursue my Ph.D.? What if my husband decides to go back to school? What if I decide to pass on the “Assistant Director” title and apply for the title of “Mom” instead? Oh man. Now I’m really overwhelmed.